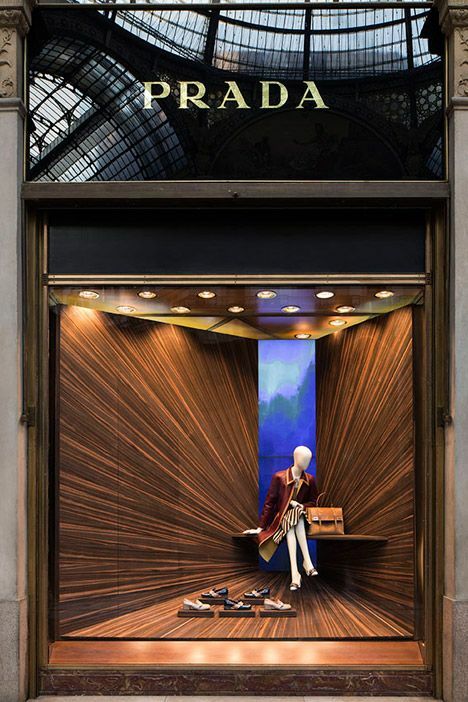 Prada’s latest shop window installation in collaboration with Martino Gamper ‘Corners’, ‘pays homage to the humble corner’. Passers-by are drawn in by the simplicity of its perspective and sharp angles. 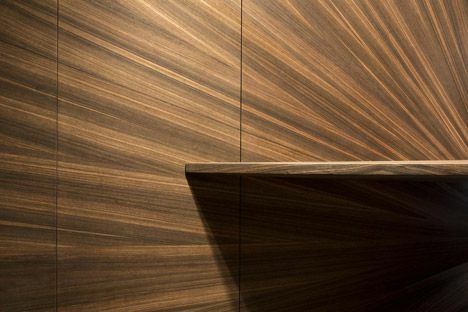 The wood grain enhances the perspective and also adds a natural contrast to what is a very inorganic form. Gamper has created a space within a space, emphasising depth however making the space appear tight and controlled. Beginning as what was thought to be a retail fad on US shores quickly spread worldwide and became an international shopping phenomenon. Originally, pop up shops were an opportunity for new or small businesses to make their mark on the high street without having to invest in expensive long term leases or premises. They were able to test the waters to see if their business would be successful in the location before committing to a permanent spot. This also gave brands the flexibility to move around a lot, reaching people in different cities without the need to invest in separate premises in each location. 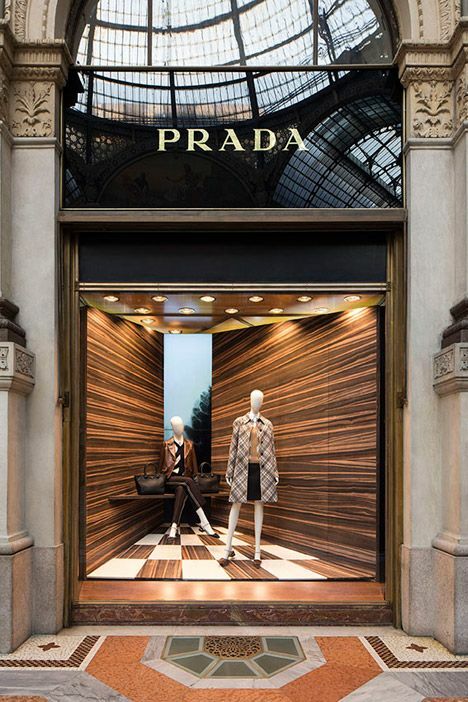 Pop up shops are becoming more popular than ever with big brands who already have permanent locations using them to reach new audiences and customer bases. It’s not just empty retail spaces that are being used to house temporary shops. Busy train stations and airports have become a hotspot for brands to catch the attention of thousands of commuters and visitors each day. With so much passing traffic, brands are able to get their business noticed by a large number of people in a cost and time effective manner. In recent years, many designer labels that do not have a lot of independent stores on the British high street have invested in the trend to become more widespread around the nation and to reach out to customers who have not previously had the opportunity to access their goods. Renowned for their quirky design and original ideas, pop up shops often share just a snapshot of what the brand has to offer and instead use their space to encourage customers to become actively involved with the brand. This very often involves a lot of hands-on, interactive displays for customers to engage in, building a positive customer-business relationship. Where space and time is compromised, there is a lot more opportunity for brands to get creative. Without expensive rent, time and money can be invested in putting together a show-stopping space that will draw in the desired new customers the business is looking to obtain. The Boxpark in Shoreditch is the world’s first pop up shopping centre. Constructed from refitted shipping containers, it’s home to a plethora of independent fashion brands, galleries and cafes. 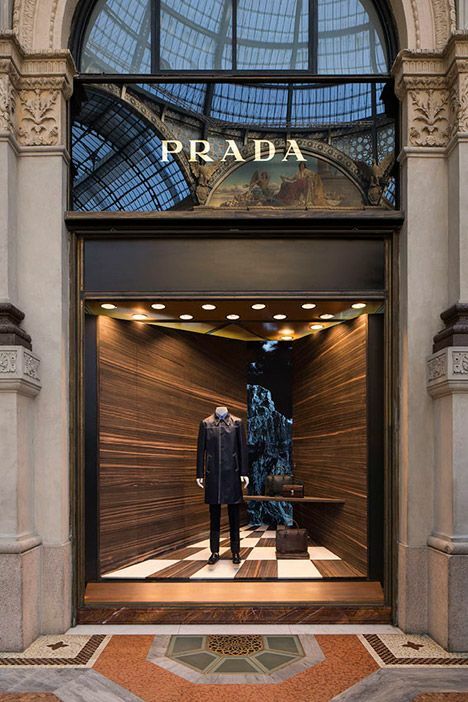 In such a unique space, small brands are able to support each other, creating a truly inspiring space for retailers and shoppers alike. While Boxpark is the first, we hope to see more pop up malls appearing around the world, making independent talent available to all. It seems as though instead of becoming a dying out trend, pop up shops are about to become more popular than ever with a wider range of businesses investing in temporary spots. As a retail design agency Design4Retail play an active role in creating exciting and inspiring pop up shops for the British high street. If your business could benefit from our skills and expertise, get in touch with us today and we can help you reach a whole new base of customers around the country.